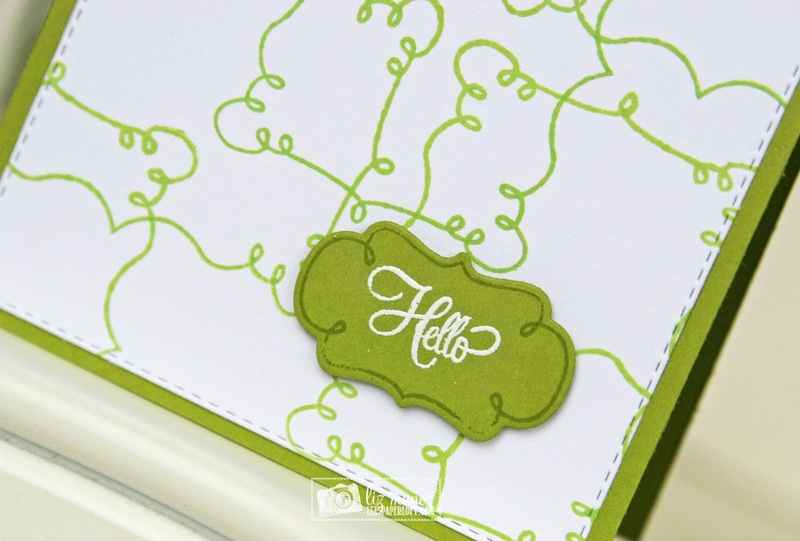 Liz's Paper Loft: MCT February Sneak Peek Day 2 ~ hello! 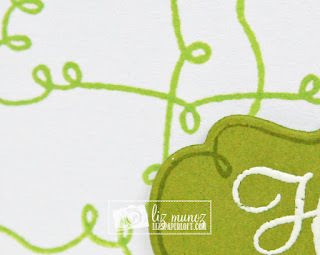 Hello, it's day 3 of My Creative Time February Release Sneak Peek! Today I get to share with you Curly Frames. 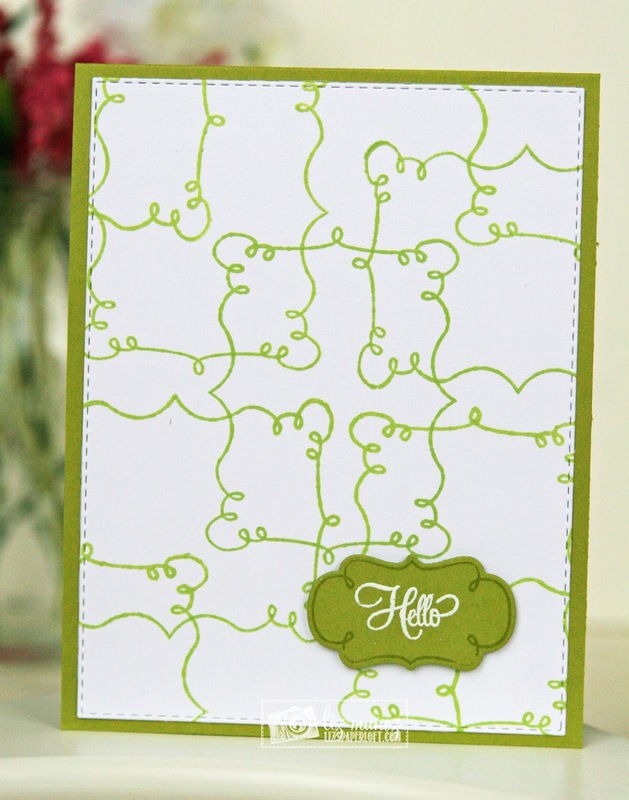 This frame set has three sizes of curly frame stamps with matching dies. I used the middle stamp to create the pattern background and the smallest frame for the sentiment. Love that you used the stamp as a background, very clever. Gorgeous card. 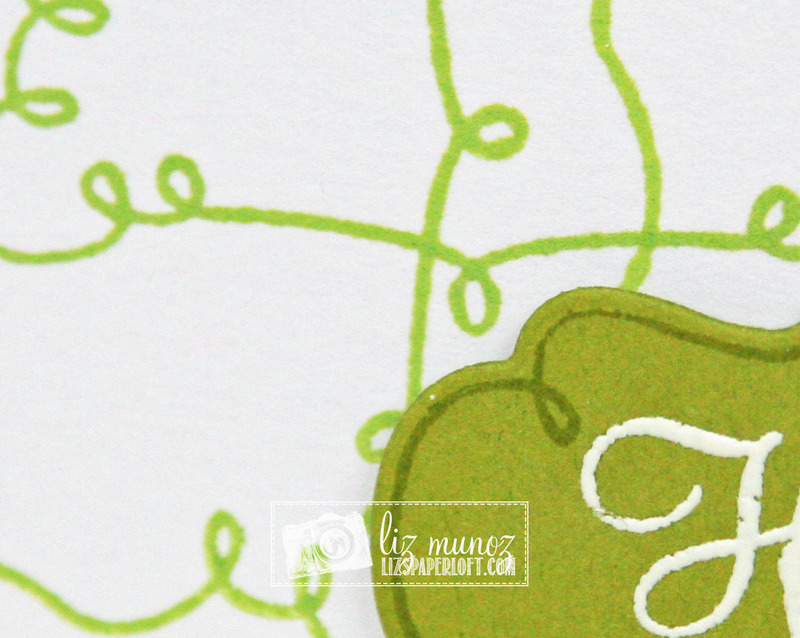 OMG Miss Liz WOW Your Card is Funtabulous and Gorgeous. Talk about being ever so clever & Creative....at first glance it looks like a puzzle background ... What a concept you came up with.and the frame for your sentiment tag is so cute..I love it...you definitely showcase these new stamps in a Spectacular way!! You so did a Super Outstanding Creative job!! YOU so ROCK!! Love it!! love the color! So creative, Liz! I love how your background turned out! Really cool how you stretched your stamp and used it as a background stamp. Reminds me of a puzzle and the center almost looks like a cross. Really clever. Ms. Liz, great idea on your background, just love it! I love how you thought outside of the box and created a background with the frame stamps. Fun card! Cute! Love how you made the puzzle background. Love the design you made with the frame stamp! Fun card! Love this set! Great card! Oh so COOL & Clever! 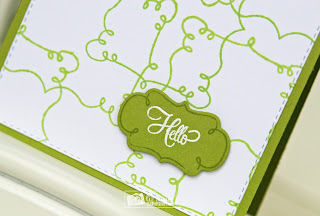 Love how you used the stamp to create that fabulous background! A very clever way to use the frame for a background! Beautiful card design.